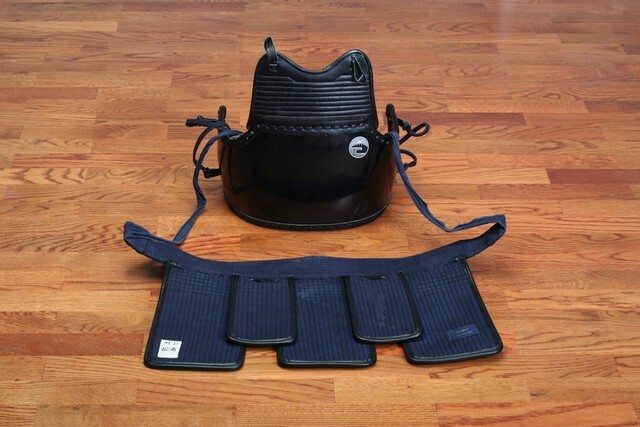 Here are the essential tools that are used in Kendo – full armor and swords both for sparring and performing kata. The bogu (full armor) on these pictures is a worn out set that went through a lot of pounding, which can be seen especially on the kote (gloves on the last picture, where the thumbs are covered with medical duct tape). Normally, throughout the training proces, kote are one of the main pressure points (mostly because beginners tend to grip and squeeze the shinain way too much), but the complete armor must be maintained regularly and repaired from time to time. A bokken is a traditional Japanese sword made for training. It made out of wood, and its name reflects this, on the grounds that its contained words “bok” (u), which implies wood and “ken”, which remains for sword (a term “re ken bokken” can likewise be found). There are additionally steel bokken or foam bokken swords which can be found and purchased, however these are much rarer. 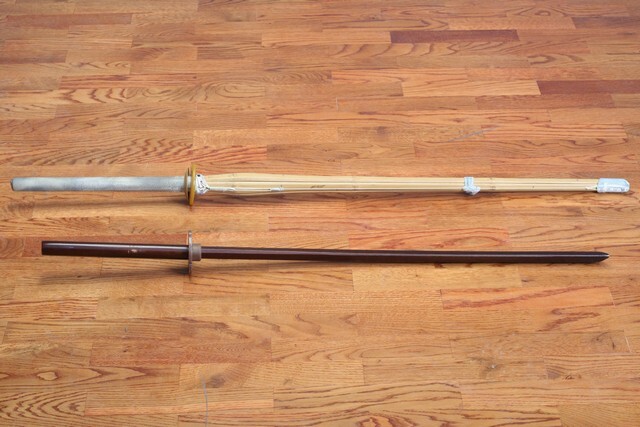 A bokken is made in the image of a katana, the well-known weapon of the Samurai, and it likewise has pretty much the same size. 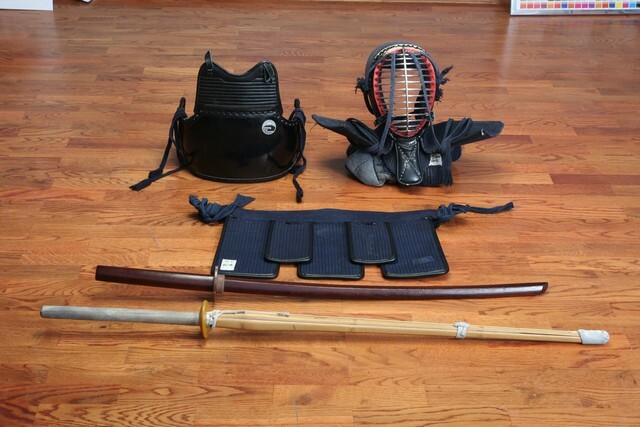 A bokken is used in Kendo, Aikido and Iaido training, while the shinai is only used in Kendo sparring sessions. 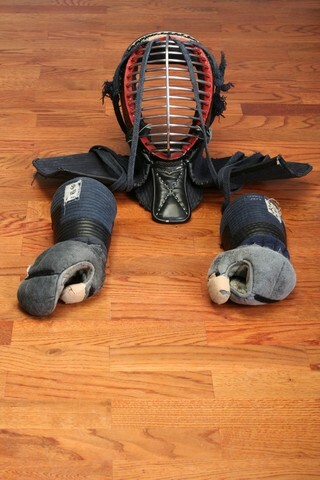 Do (protects the abdomen) and tare (protect the groin area and the upper thighs).